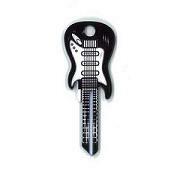 Oldfast wrote: Nice collection rerun... thanks for sharin' it! thanks for the compliment on my meager collection oldfast, id like to get my hands on some more medecos,ASSAs, corbins, bests and the like. Not too large of a collection. pmaxey83 wrote: Not too large of a collection. Maybe not.... but hell-of-a nice start! Some nice one's there. Nice! Is that a D12 I see? And the Corbins are sweet (Corbin collector in the making here) .Just need to find a new shackle for that American and you're well on your way. I'm sure there's a couple of guys here that will fix you up with any parts/locks you desire. Last edited by Doogs on Sun Jan 04, 2015 2:56 am, edited 1 time in total. Nise! Is that a D12 I see? And the Corbins are sweet (Corbin collector in the making here) .Just need to find a new shackle for that American and you're well on your way. I'm sure there's a couple of guys here that will fix you up with any parts/locks you desire. The Ruko has an ASSA Max core in it, such a nifty design on the side bar. Some great stuff there! I see a number of cutaways mixed in too. eye went straight to that, lol. That's a nice one. Got a combo for it? p.s. Just noticed your sig line. That's funny! And true. 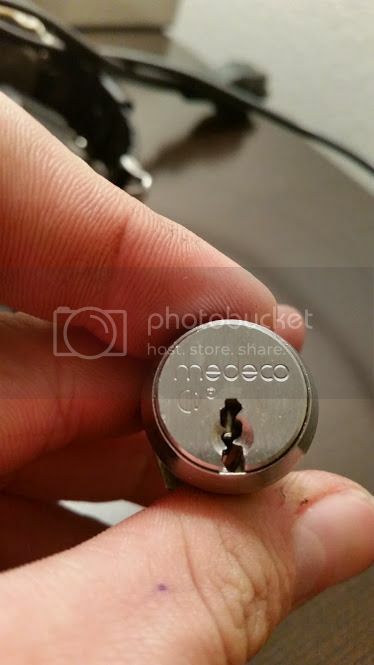 Was able to salvage this Medeco out of an old security control panel. 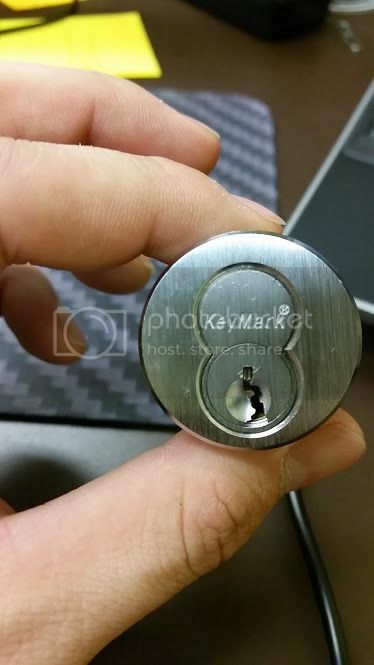 Bought the Keymark off of the evilbay! Here's some of my locks. 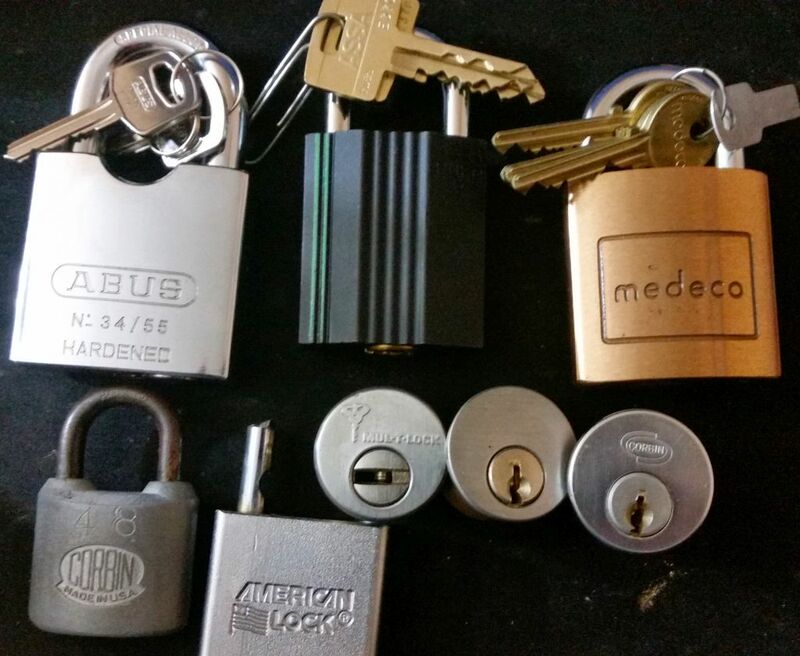 American series 10, Abus 34/55 N.Y.C.H.A., Abus 83CS/55 Schlage keyway, Abus 83CS/55 w/ arrow cyl.,Medeco 545T5 51, American A1100, Abus 80TI/50 titalium, Abus 83IC/45 w/ Best cyl., Master No. 5, Master No. 230. Russwin Corbin Assa Abloy mortise cyls. 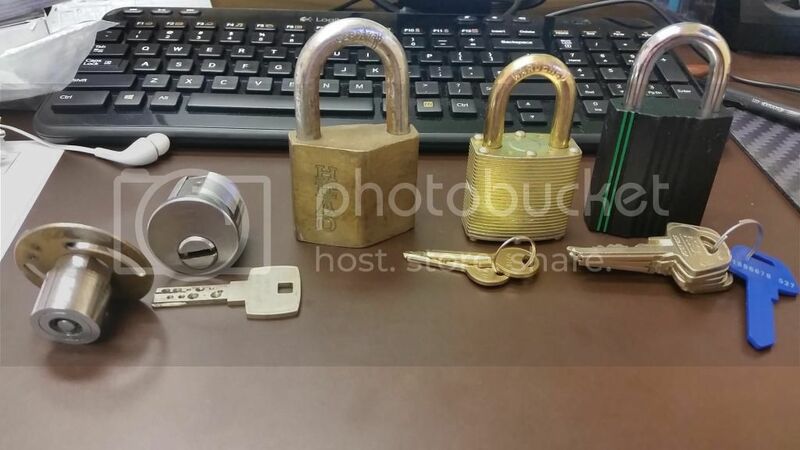 w/ N8 keyway, Mul-T-Lock 7x7 euro., Widmar wafer, Assa Twin 6000, Yale, Duo, Medeco military S & G, Mr. Pickproof cruciform 18 pin. Lookin' good!! And a nice wide variety too. Do you have the combo for the Gougler? And lets get them LaGards mounted!